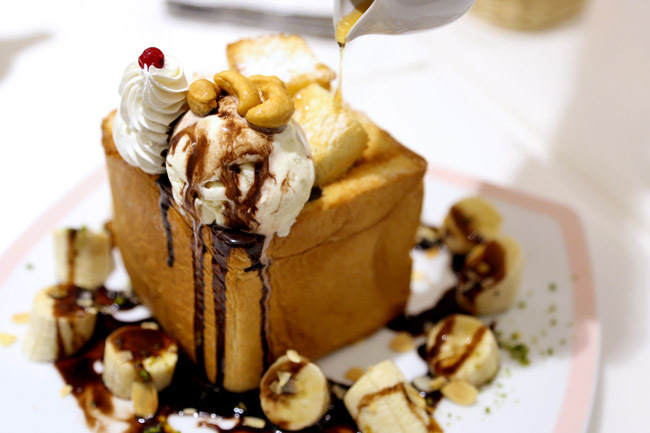 [Updated April 2015] Shibuya toast makers Dazzling Café from Taiwan is set to razzle dazzle at Capitol Piazza opposite Raffles City. We say, be prepared for snaking long queues in Singapore when it finally opens on 18th April 2015. 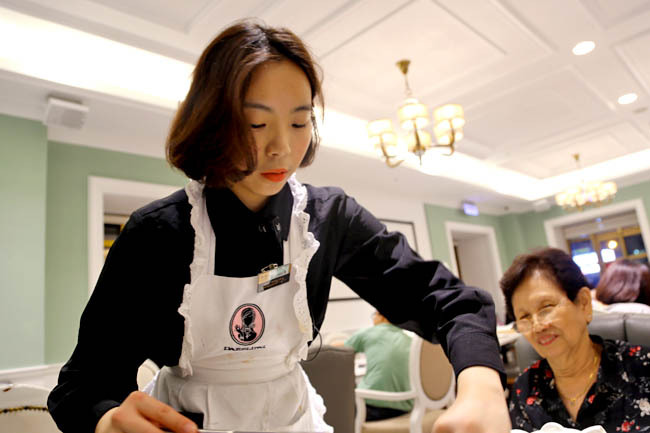 Other than their signature toasts, expect salads and appetisers such as Truffle Fries ($10.90), Buffalo Wings ($15.90), and Risotto and Pasta mains such as Black Truffle and Wild Mushroom Spaghetti ($24.90), Mentaiko Spaghetti in Cream Sauce ($18.90) and Truffle Mushroom Risotto ($24.90). 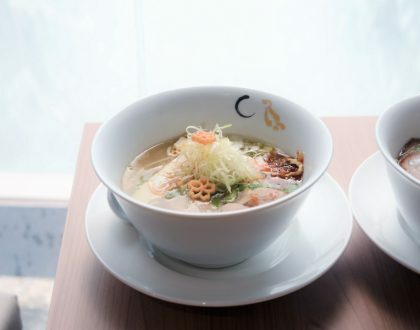 A Singapore exclusive dish is the Spicy Seafood Tomyam Tomato Spaghetti ($22.90). Why tomyum huh? We not Thailand krub. 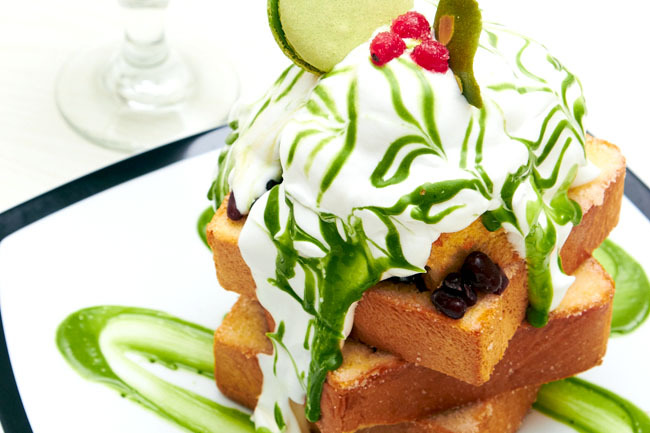 Never mind some say their Shibuya toasts are more looks and taste, and not worth the hour’s (or longer) queue. Their toasts, topped with a highland of ingredients such as Haagen Dazs ice cream, fruits, whipped cream, macarons, nuts and drizzled with sauces of all kind from chocolate, maple to honey, opens up like a treasure box of finds, and guaranteeing instantaneous likes on instagram accounts. 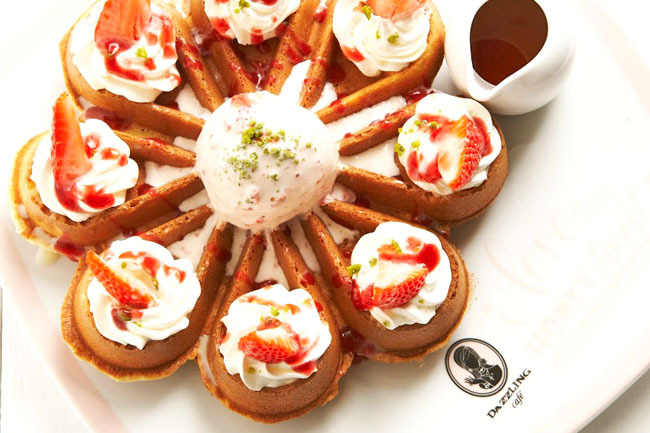 What you can also expect from the local Dazzling cafe are the signature mochi “QQ” Waffle and popular Mentaiko pasta. 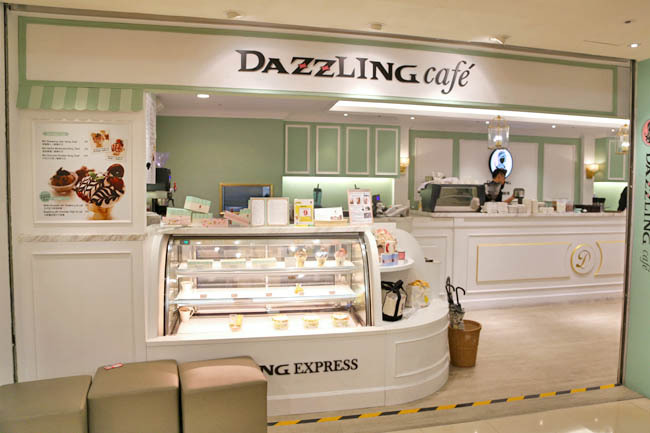 The Dazzling Café Singapore will be opened 18th April 2015 at where the historic Capitol Theatre was, converting into a mixed development and retail mall Capitol Piazza, right opposite City Hall. You didn’t say when this is opening! I l would love to know! 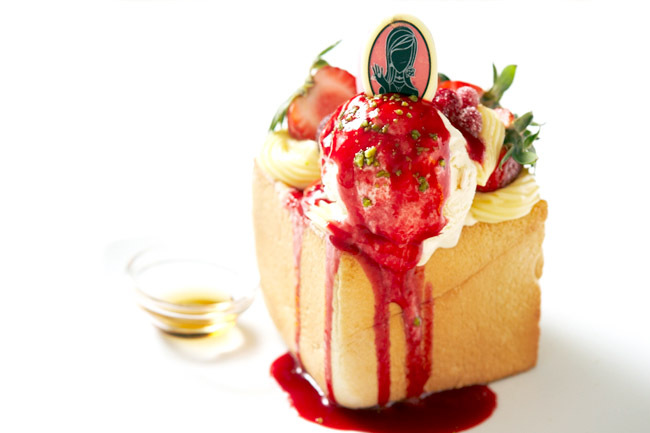 And how do you think it compares to that Shibuya Toast outlet at Maxwell (same place as Once Upon A Milkshake)? 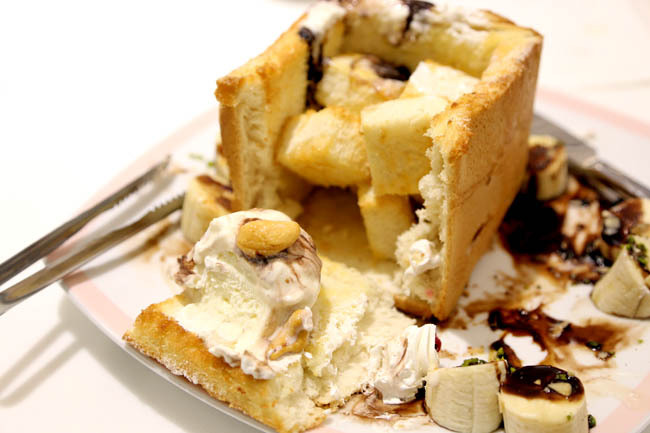 Don’t you think the open concept shibuya toast looks a bit like the infamous Coffin Toast from Eat At Taipei? I tried the toast in May 2014. 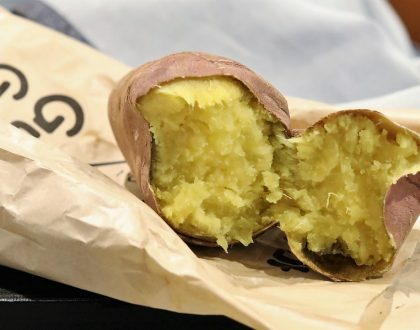 Nice instagramming but the taste is really over-rated. It was so-so only. 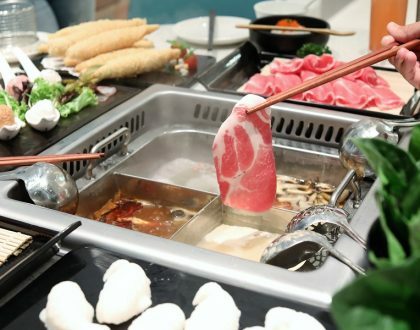 It’s not fried food or BBQ meat (which Singaporeans love) so I wonder how long it will last.